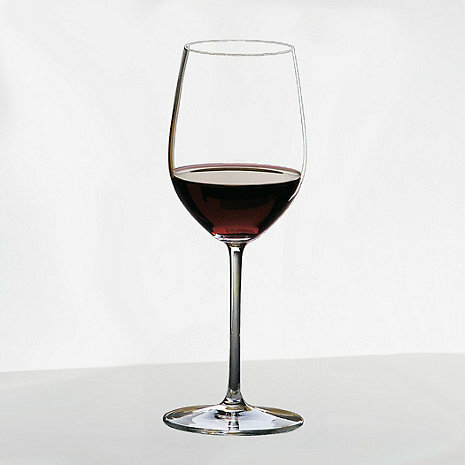 The Riedel Sommeliers Mature Cabernet / Bordeaux wine glass was designed to enhance the incomparable tasting experience of aged wines. The smaller bowl of the wine glass reduces the surface area of the glass, encapsulating the fleeting aromas of aged Bordeaux. The shape of the rim revives the reduced tannin levels on the palate while highlighting the fruit. Is it 2 wine glasses or just 1?